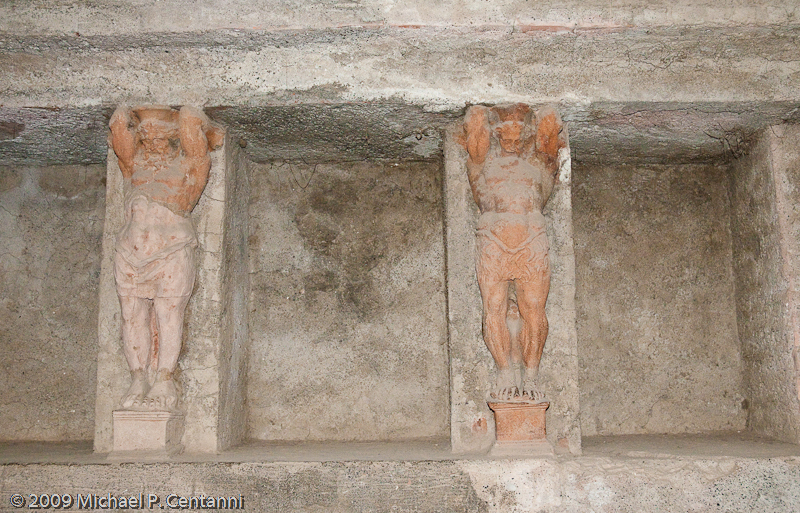 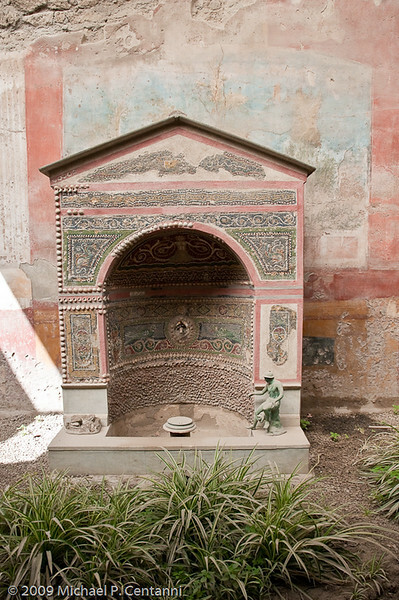 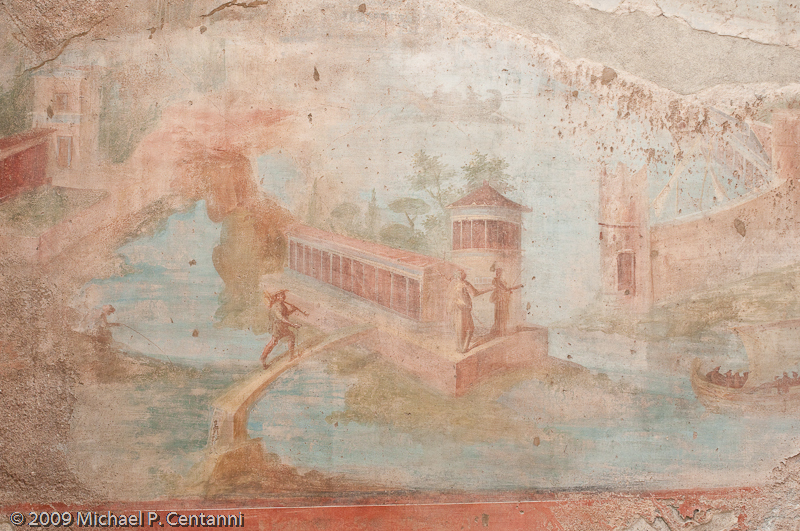 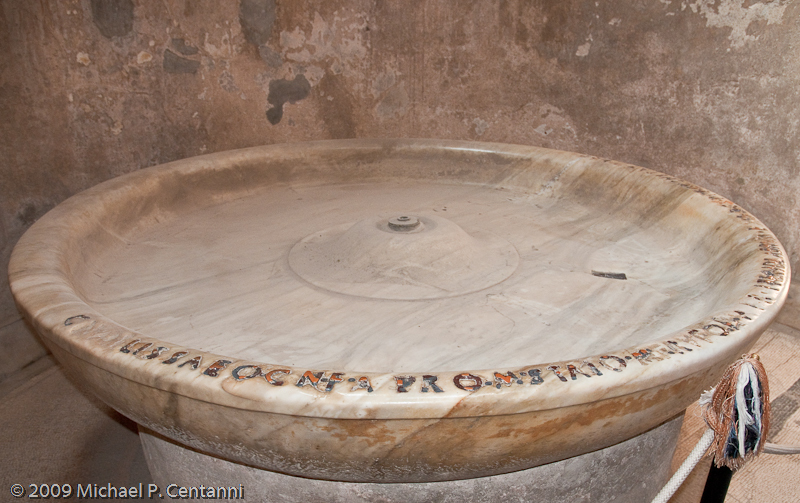 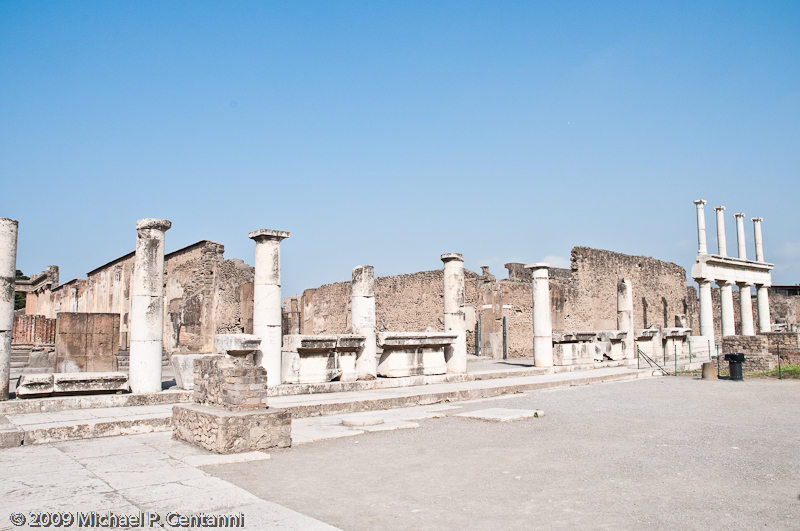 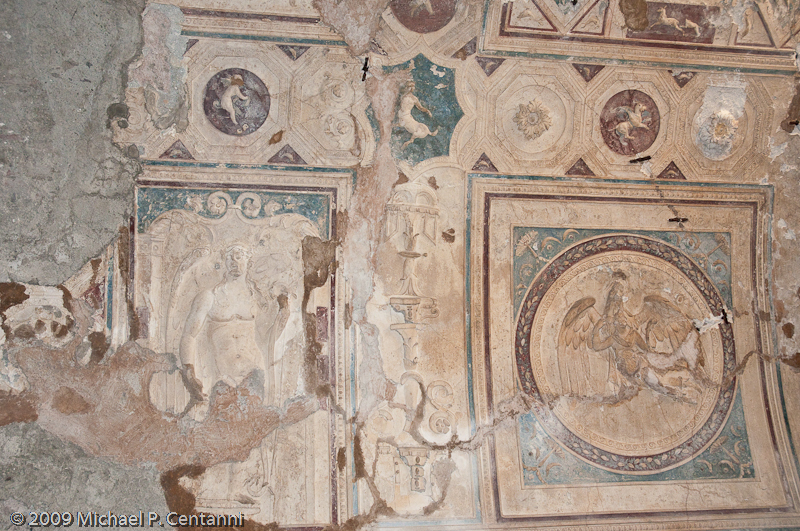 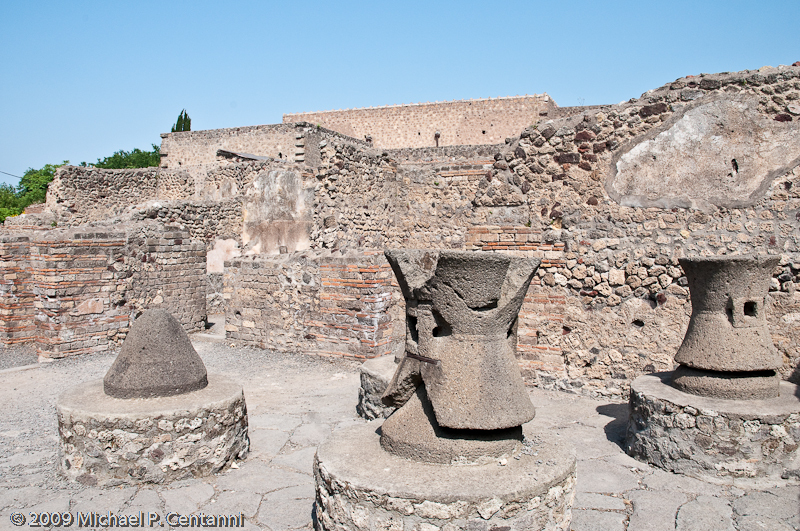 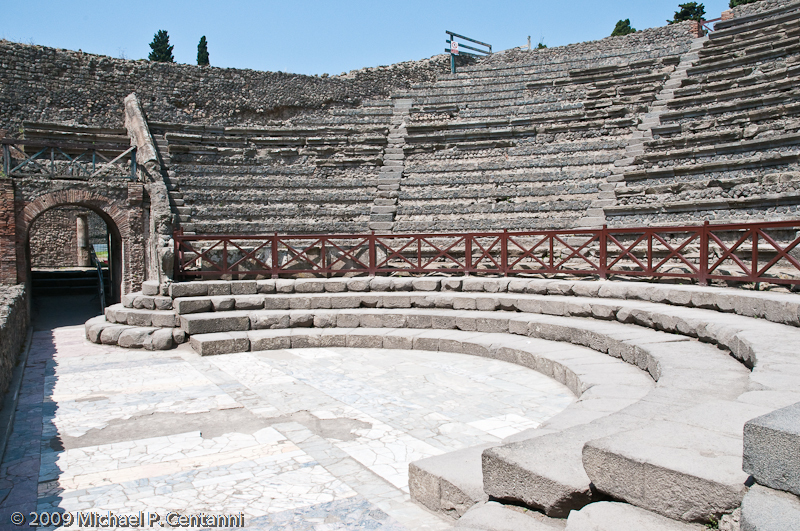 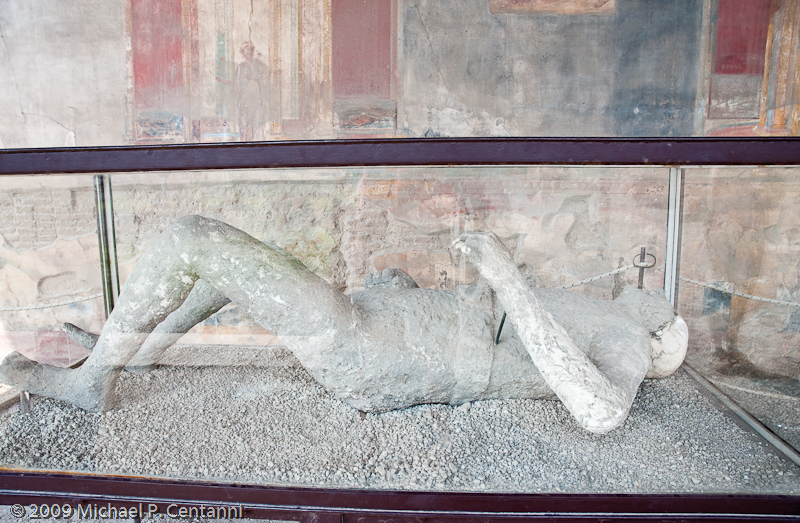 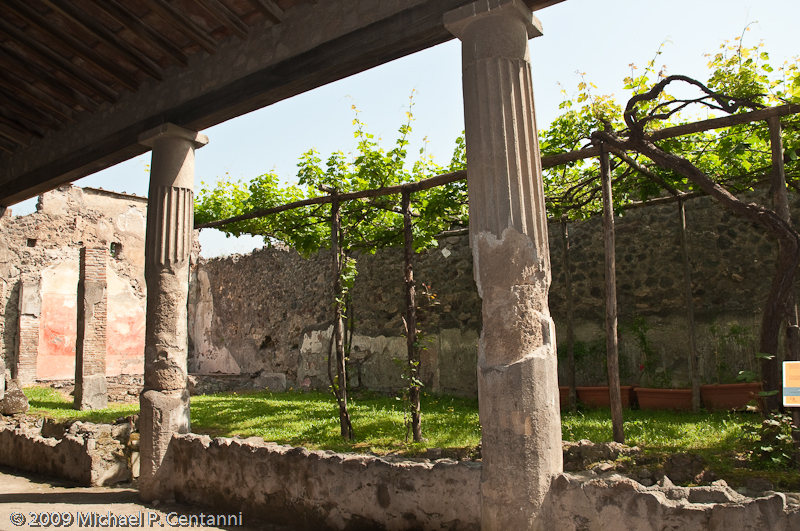 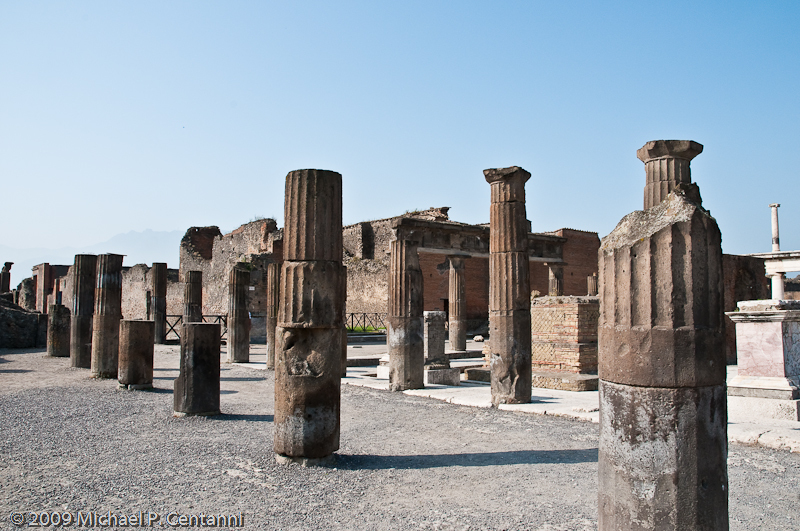 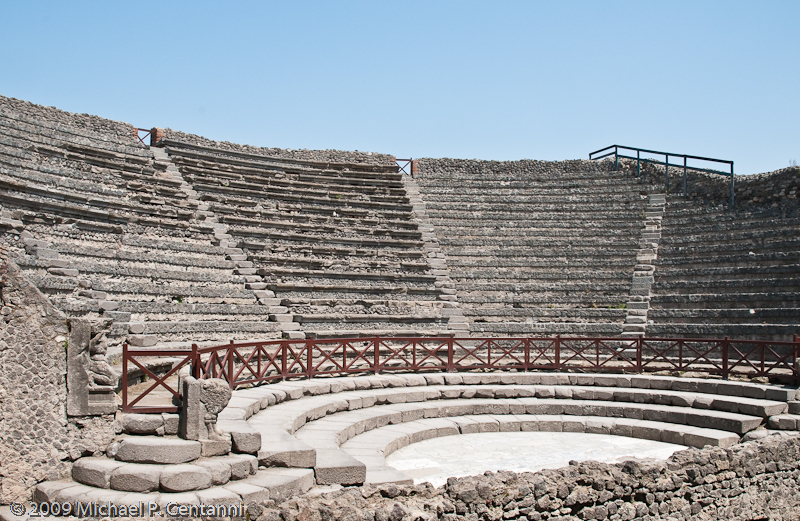 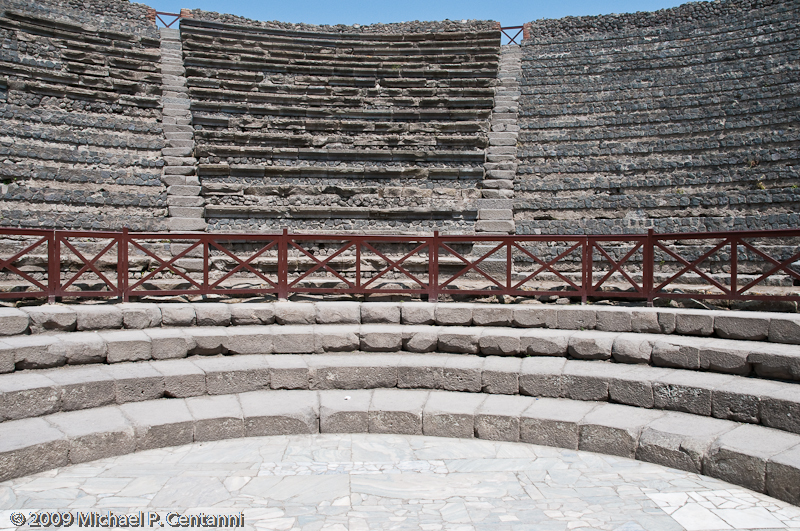 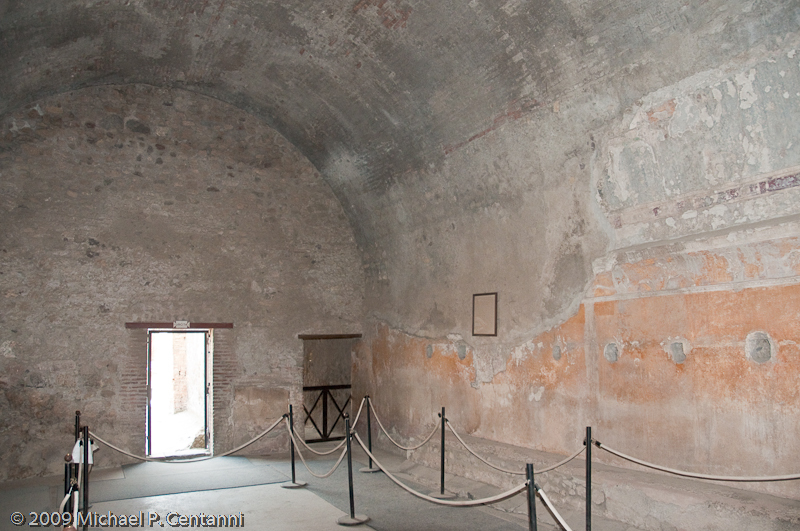 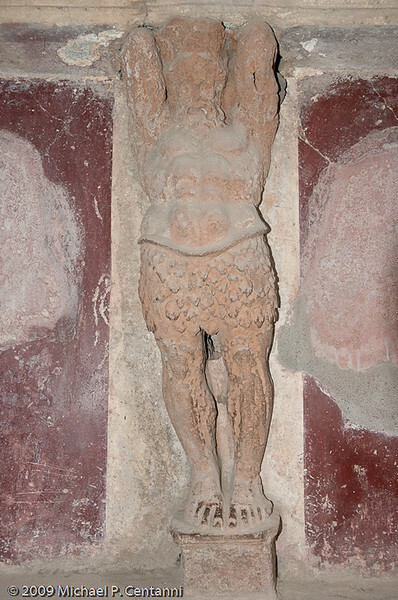 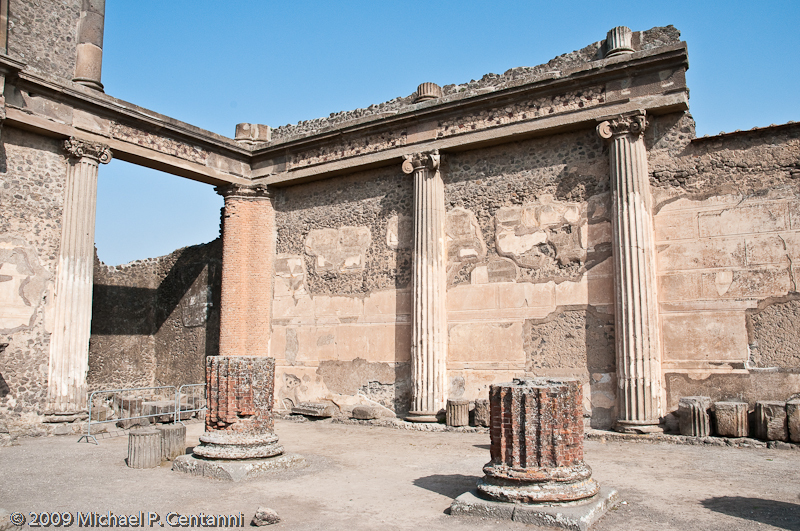 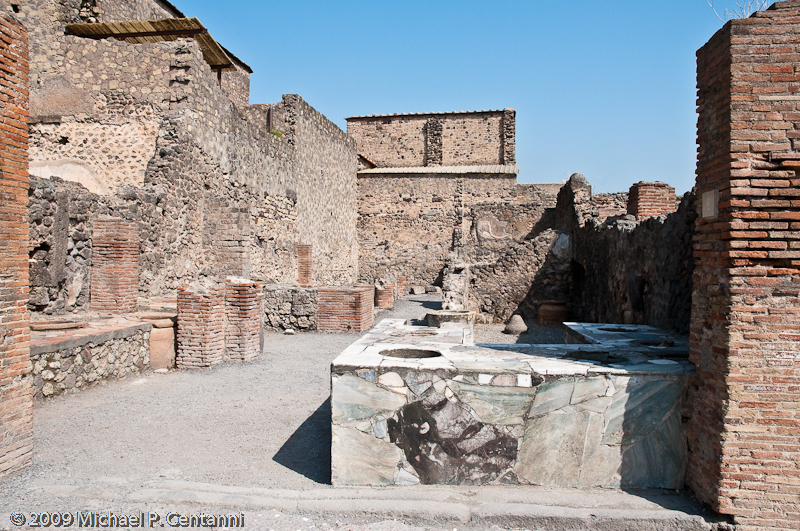 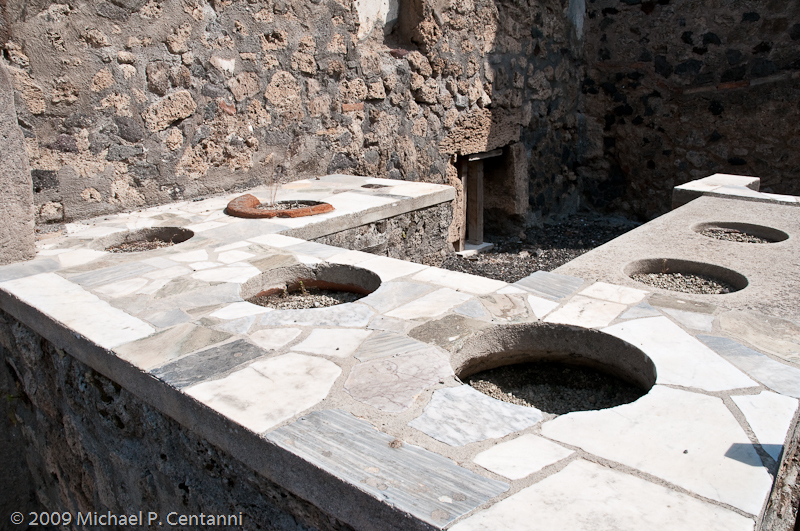 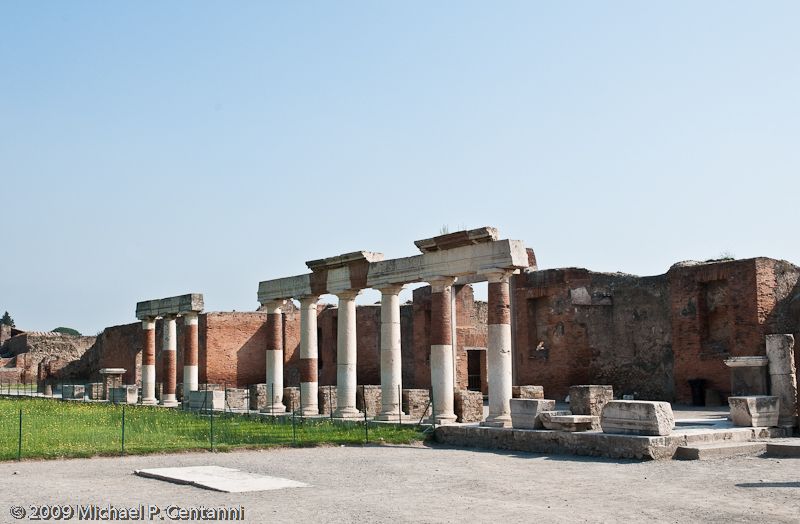 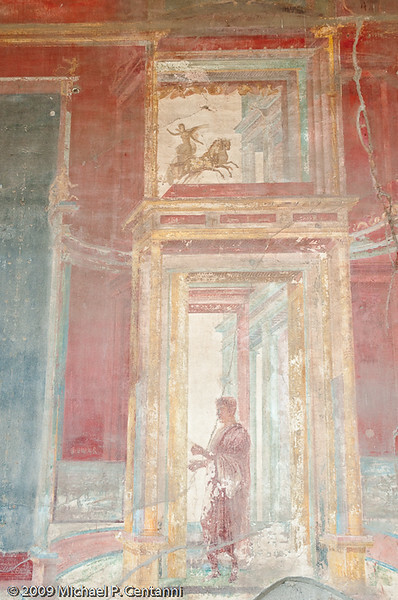 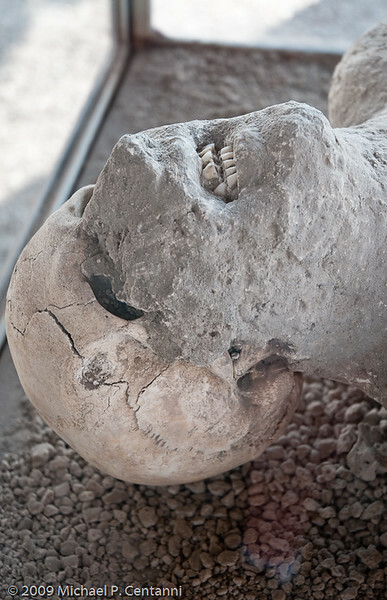 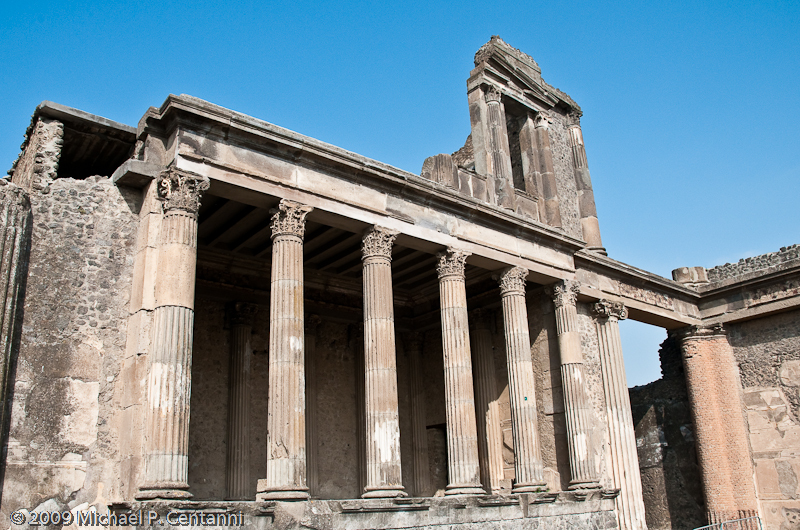 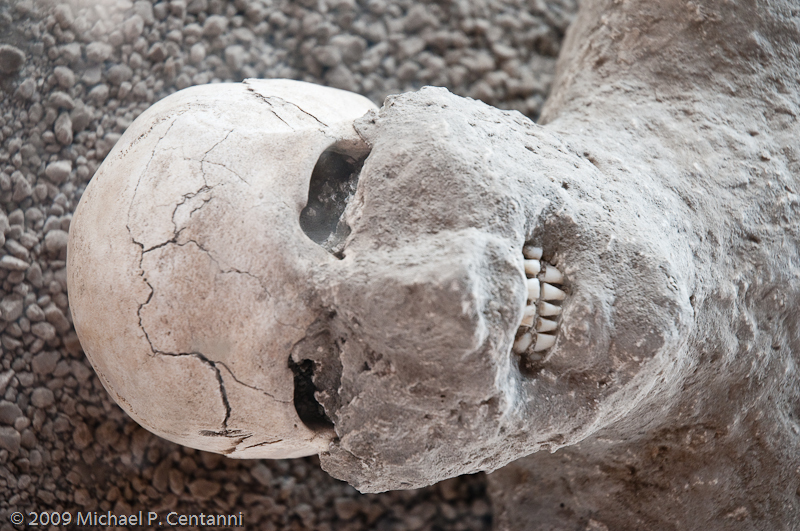 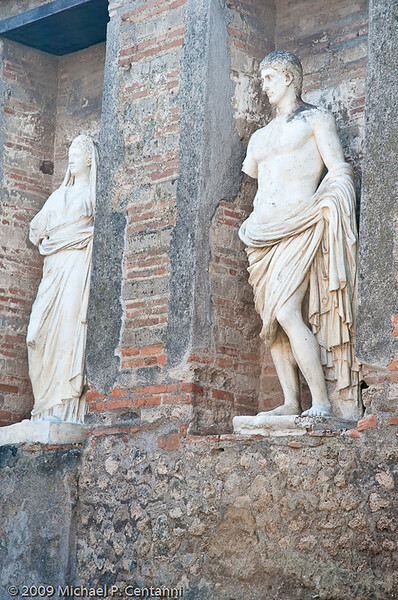 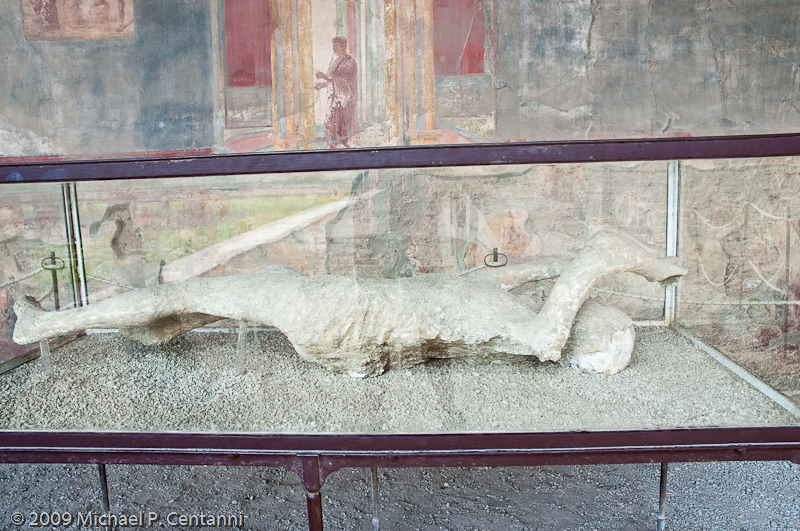 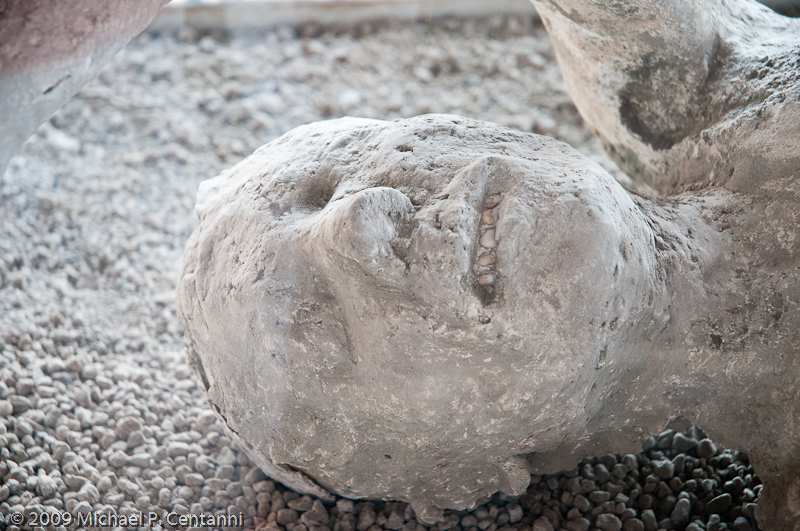 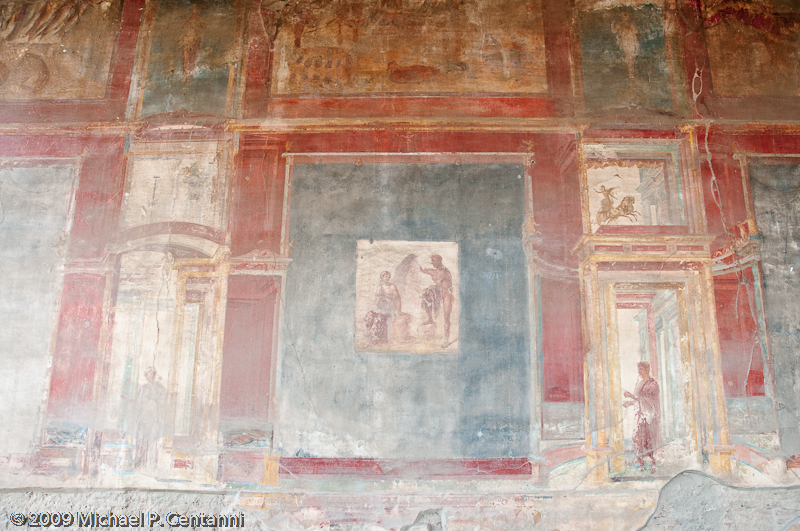 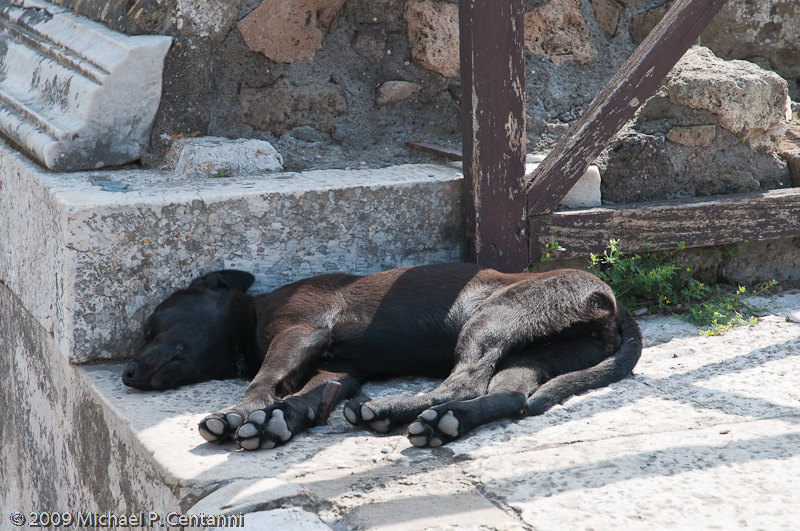 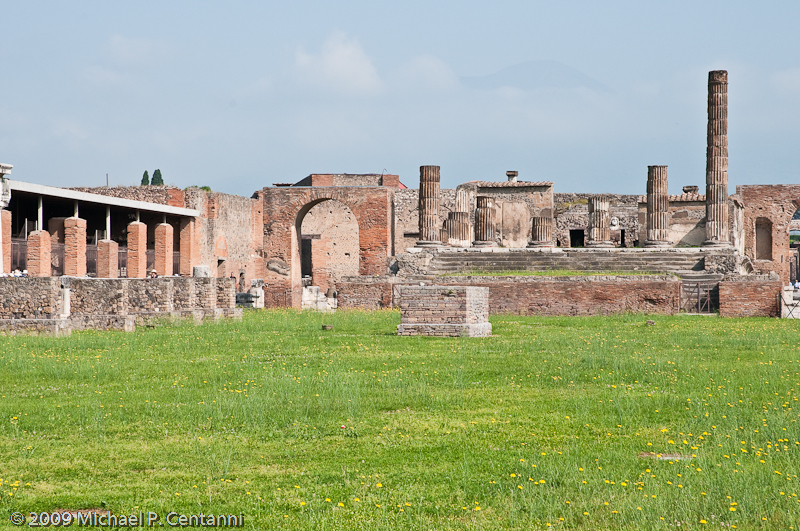 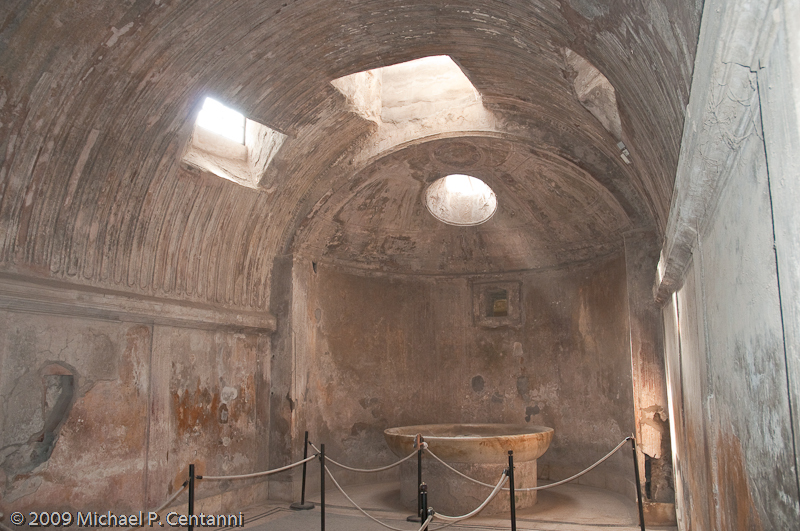 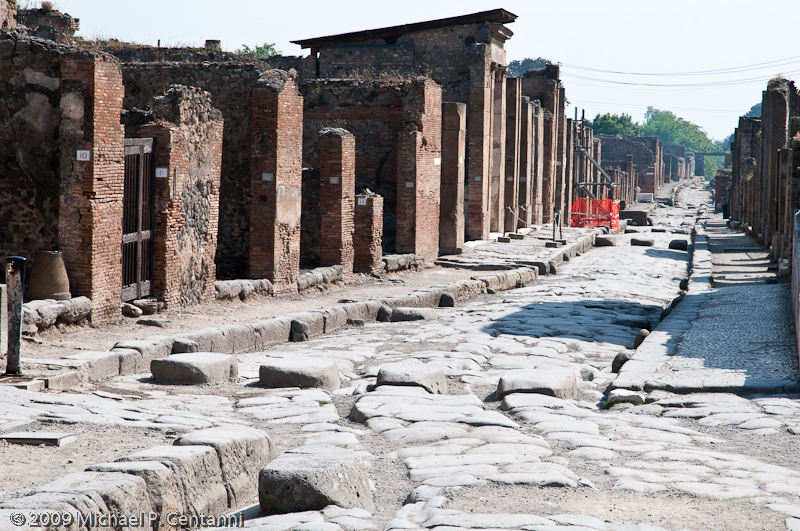 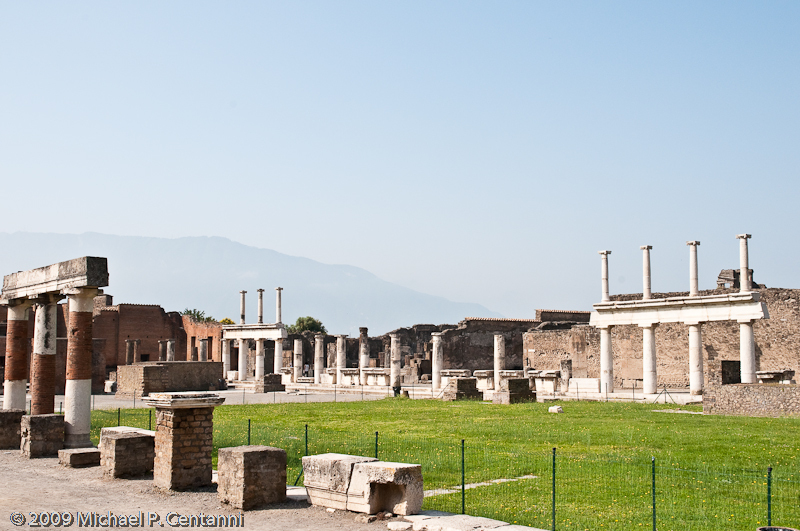 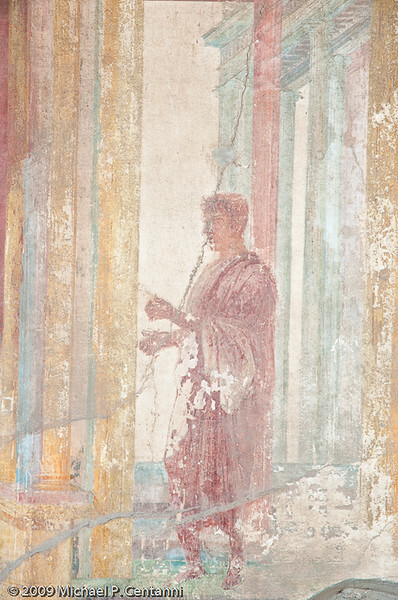 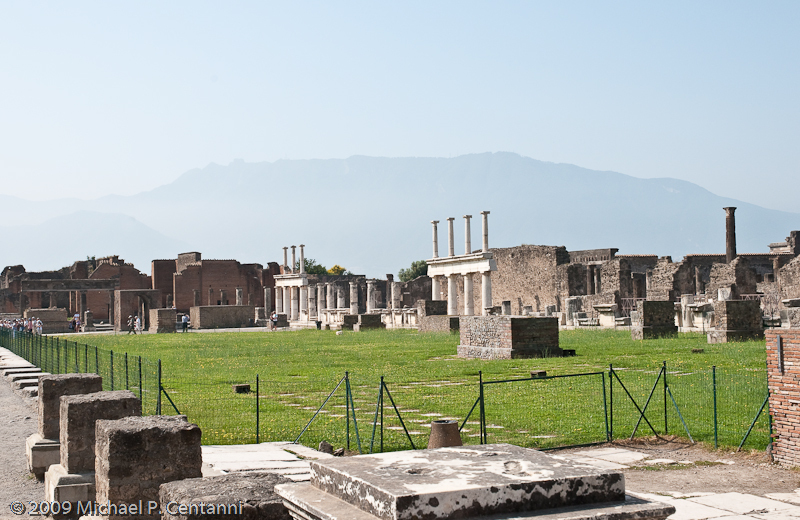 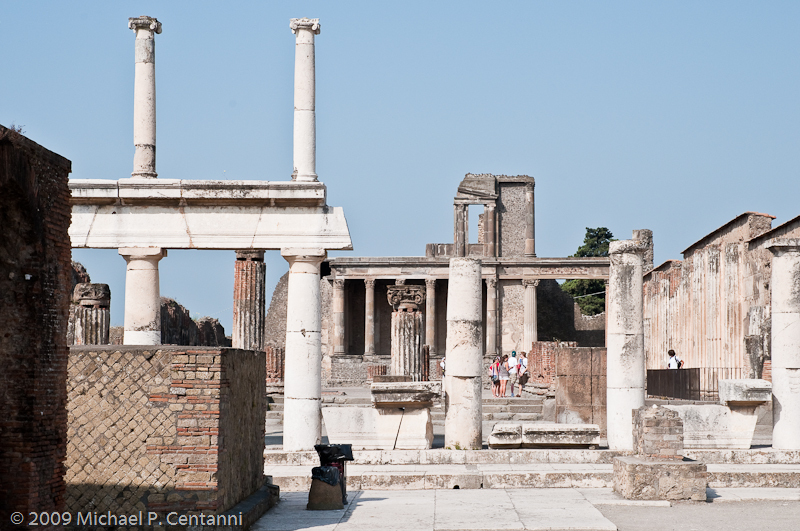 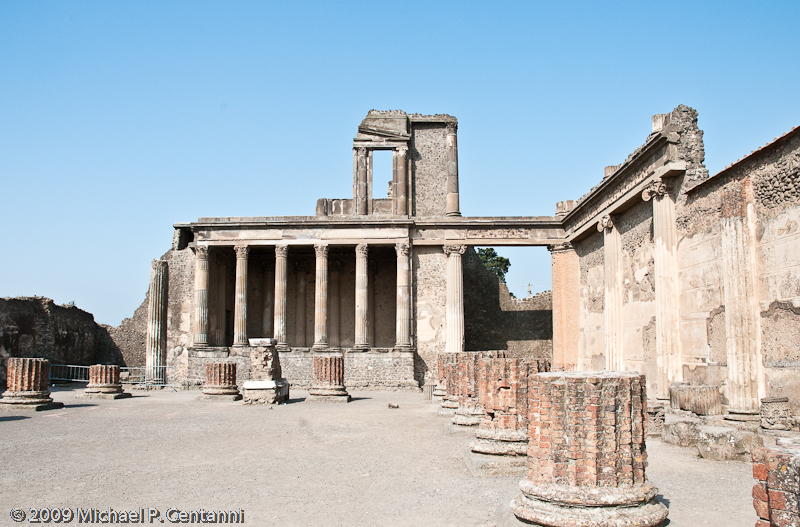 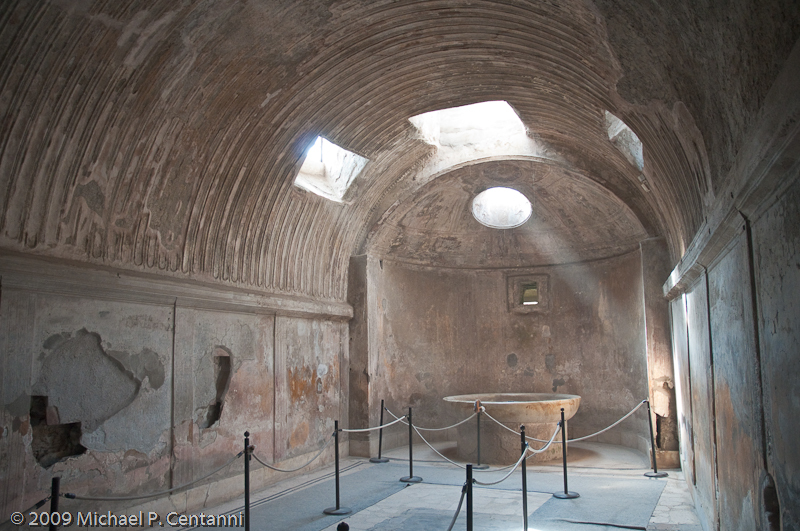 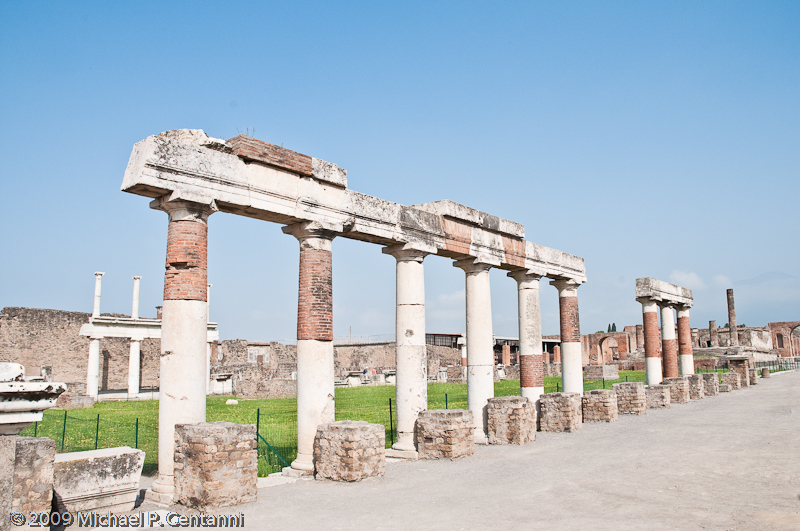 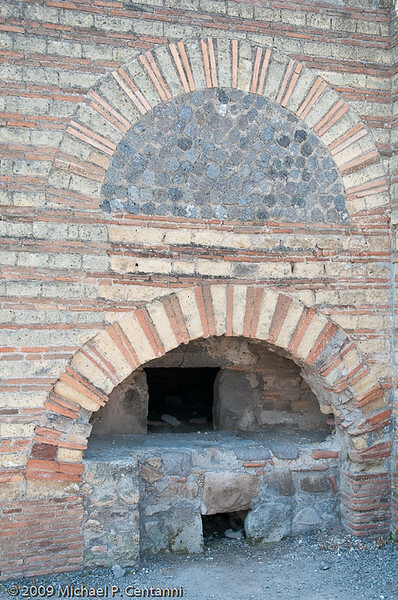 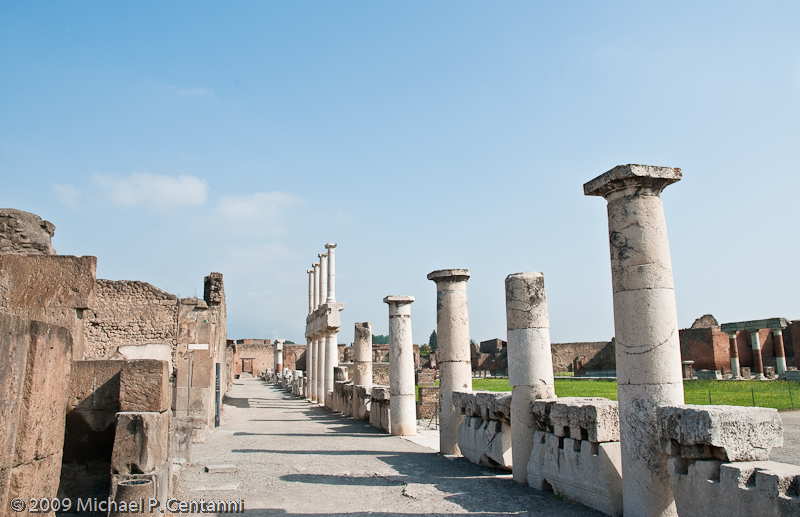 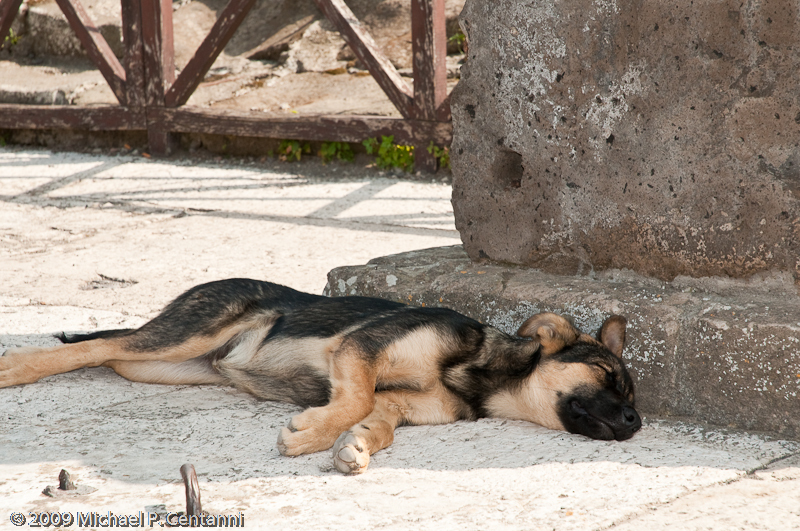 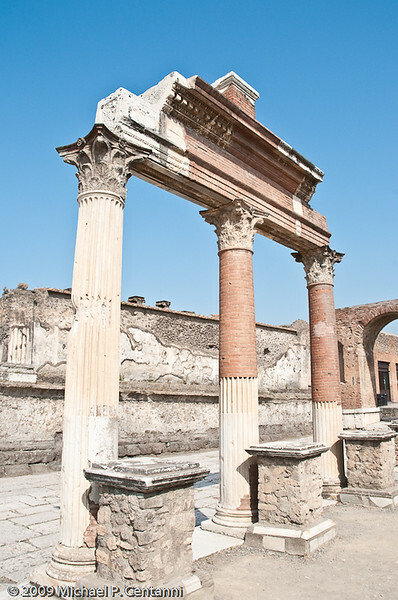 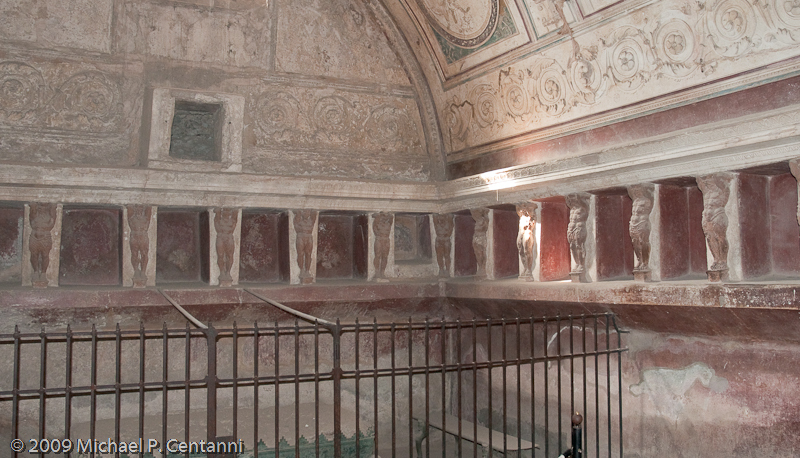 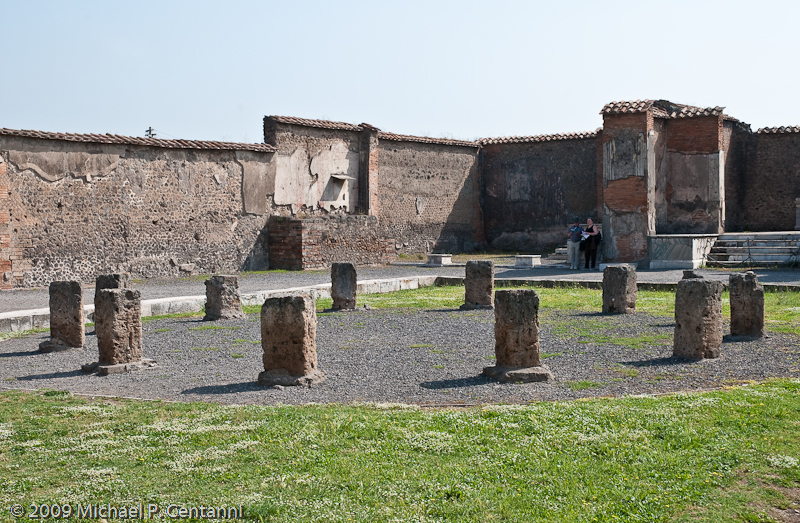 Pompeii was buried under 60 feet of ash and pumice in 79 AD. 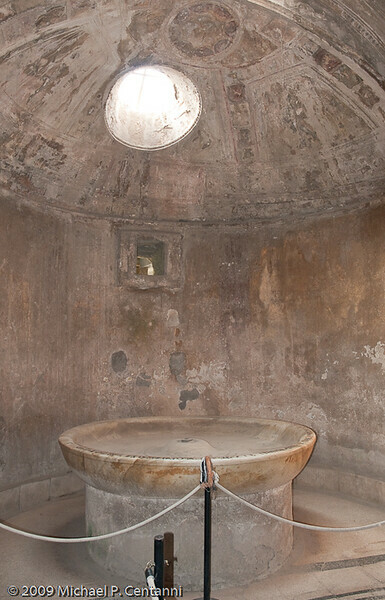 It wasn't rediscovered until 1748. 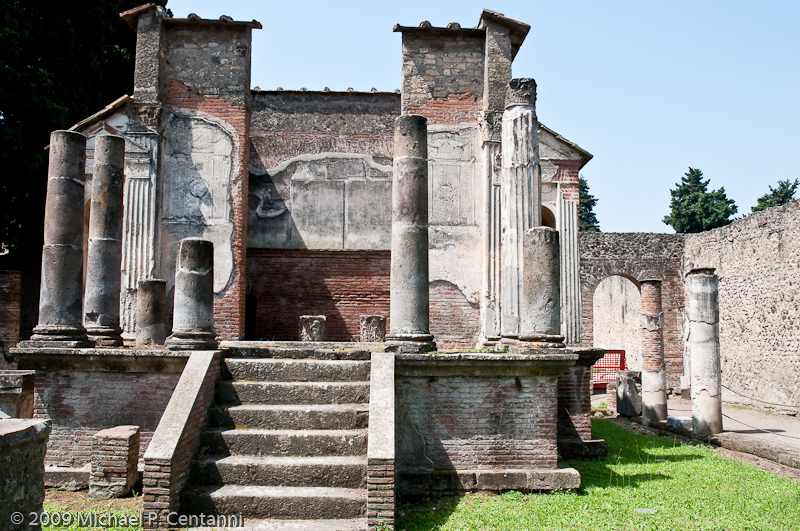 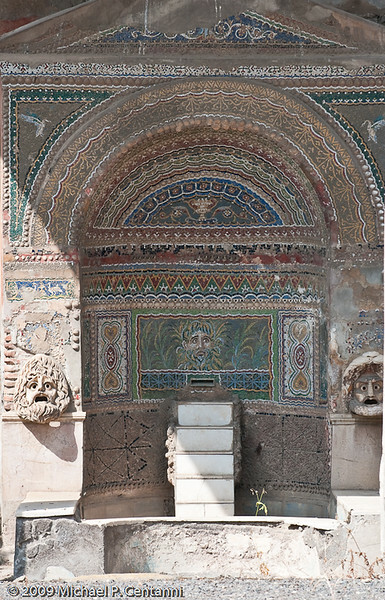 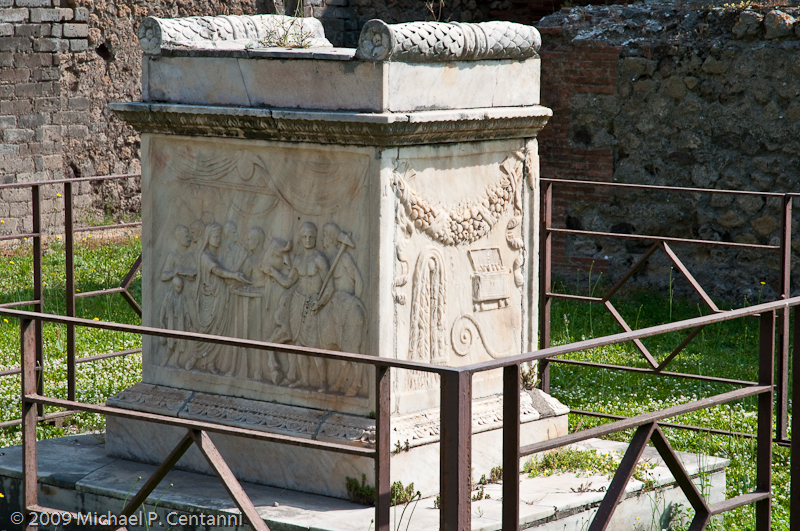 We took a side trip from Sorrento on the Circumvesuviana and spent the day wondering around the ruins in the hot sun.